Home to the famous Apatani tribe, Ziro is considered for UNESCO heritage listing a many times. The village gained a lot of popularity since the advent of the ‘Ziro Music Festival’ five years ago. The Ziro Music Festival attracts music lovers from all over to participate and relish themselves with the performances. The blend of paddy fields and bordering hills is a salient facet of the picturesque valley. With visitors from across the globe, Ziro makes it to the top destinations for tourists in India. Reach Guwahati by afternoon to make sure you have ample time to relax before boarding. The train from Guwahati for Naharlagun (the nearest station to Ziro) will leave at 9:20 pm. All the festival goers will assemble at the station by 8 pm. Upon reaching Naharlagun, we head for a 3-4 hour bumpy ride to the awaited town of Ziro. Camp Zingaros (Discover Northeast campsite) waits to host you for the greater experience. Get some rest in the prearranged tent, freshen up and enjoy your breakfast in front of the god chosen panoramic view. Head out for the festival. This retreat is the perfect escape from the Urban Jungle, where you just relax, enjoy, listen to some music and try the local cuisine along with some rice beer. 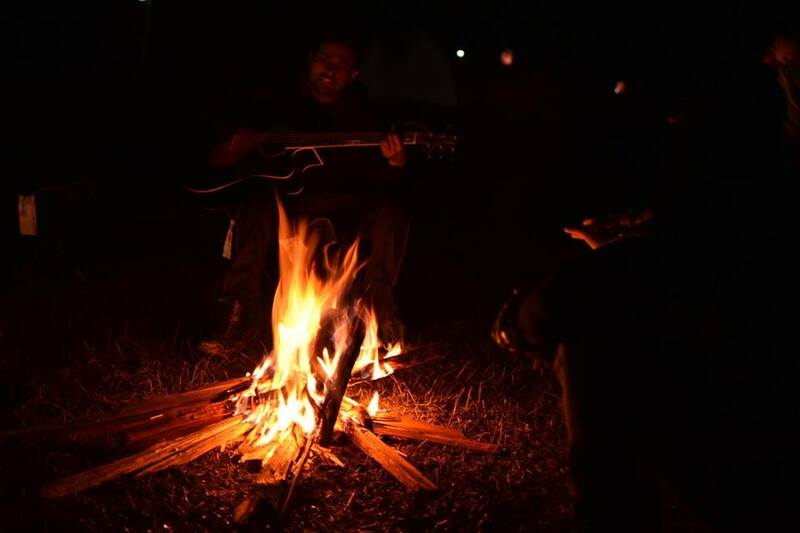 The evening Jamming session continues in our Campsite by some local singers accompanying us throughout our journey. Lie down and take in the pleasure of stargazing. The night is young. Discover Northeast’s guide takes you to a walk through the Apatani way of life. A cup of tea along with some snacks in addition while you sit and chitchat inside a traditional Apatani house. Head to the festival ground, enjoy the performances and come back whenever you feel like your campsite, where our Jamming awaits you for some thrilling performances by the local singers. Try out different activities organized by the Camp Zingaro (football game, trek to the woods, music activities). The Camp will be full of throttle experiences. Head to the festival at 1 pm and party into the night. Camp Zingaros will wait for you to come back and a Gala for the final night and never forgetting experiences. Freshen up in the morning, get some snaps with all the awesome people you’ve met and bid your new friends’ goodbye. Drive towards the station after breakfast and board your overnight train for Guwahati. 3. Sleeping bags, sleeping mats. 13. 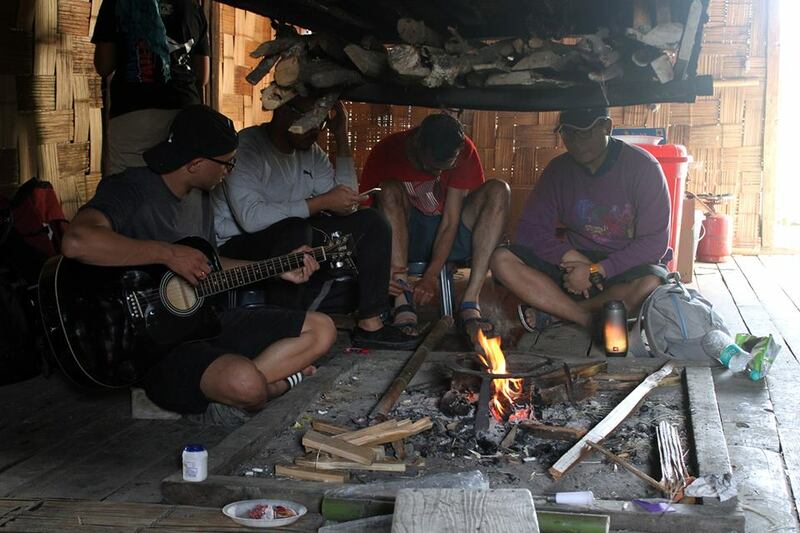 Campsite jam sessions with local musicians. 2. Individual Tents. It will be available with an additional charge. 3. Lunch (available on request at Rs 300 per plate). 3. Game of Football and Volleyball. • Check out time is 12:00 hours. • Only campers registered with Discover Northeast are allowed at the campsite. If you intend to bring a guest, you have to notify Discover Northeast in advance and a decision will be taken accordingly. • All guests must have government authorized valid Identity Card to check in. • Discover Northeast reserves the right to cancel, change the price, venue or inclusions with or without any prior notice to the guests if the situation demands.